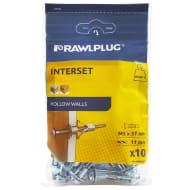 B&M's range of wall plugs are designed for secure fitting to any type of material, from brick and concrete to plasterboard and soft block. 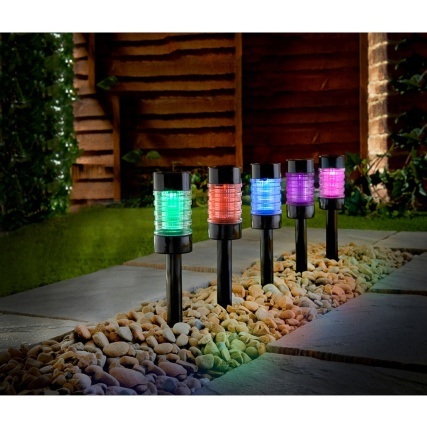 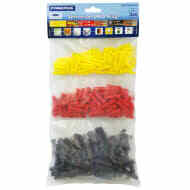 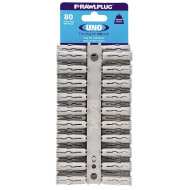 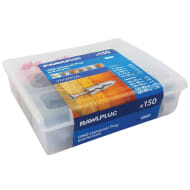 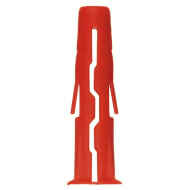 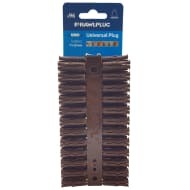 We stock standard plastic wall plugs, rawlplugs and drywall anchors to suit your DIY needs. 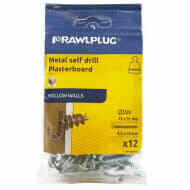 Browse our range of drywall fixings today and purchase in your local B&M store today.